Helping you produce beautiful, professional books you will be proud to share. 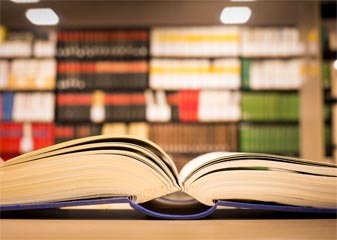 Everyone has a unique story to tell and by sharing it through publishing a book creates a powerful connection to your readers throughout the world. We care for our authors and we put as much heart and soul into publishing your book as you have put into writing it. Our highly qualified team of editors, proofreaders, typesetters and designers have more than 75 years combined publishing experience. Our team of highly qualified editors, designers, proofreaders and typesetters will work alongside you during every step of the process. The journey to self-publish a book can be complex and confusing. We understand the challenges that can arise during the pre-printing and self-publishing process. We provide a seamless solution to getting your manuscript from your computer to a printed book and eBook. We are passionate about supporting authors to realise their dream of publishing a book. From manuscript to published book, our expert team is right there with you. 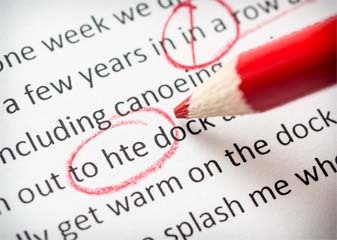 We’ll make sure your book is professionally finished, allowing you to focus on your book launch and promotion. We never charge on-going royalties or commissions. Working with us gives you access to all the expert advice you need, without giving up your rights or future income from your book. We are a proud Australian business and complete all of the work on your book here. Our work is of the highest quality, and we will ensure you are satisfied with your finished book. Your book is a PIECE OF ART and a good book can lead to SALES. As a published author, you can build your credibility and boost your personal brand. 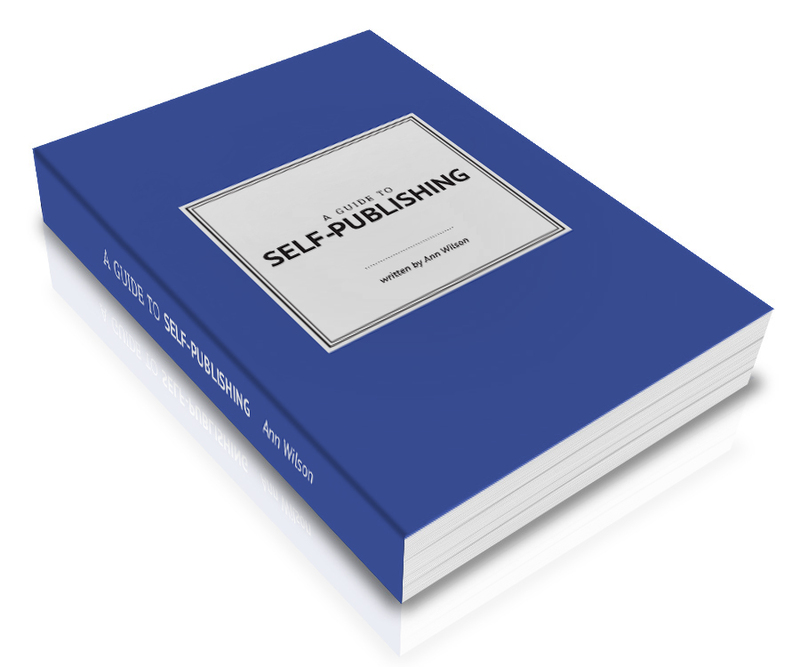 If you have something of value to share with the world, self-publishing is now a cost effective solution. The expert team at Independent Ink will take away the stress and confusion of the process, allowing you time to focus on your book launch and promotion. We love our authors, and they love us. We are dedicated to authors. When you work with Independent Ink, you know you’ll be supported every step of the way. Here is what some of our authors have said about working with us. I have worked with Post Pre-press for about 15 years, both in my capacity as in-house senior designer at Penguin Australia and as a freelance designer since 2006. Post Pre-press are exceptional and expert typesetters and always deliver beautiful typesetting, on time. They make informed and measured decisions when and if instructions are lacking, and offer serious expertise and problem solving. The Post Pre-press staff are seemingly unflappable; the calm in the storm that is often aligned with print deadlines and book-making. I cannot recommend them highly enough, as ones go-to typesetter of choice. As the Business Manager in an Independent School it has been my role to organise the production of our bi-annual book of students writing and art work. Working with the staff at Post Pre-press gives me peace of mind knowing that the end result is always going to be a professional book that is well laid out and of a quality that staff and students can be proud of. The staff I have worked with have listened to our requirements, have shown great attention to detail and have worked in an efficient and timely manner. They were prompt to communicate with us and despite a short timeline always produce the required work on time. I have no hesitation in returning to work with Post Pre-press again and again.